Uganda is popularly known as the pearl of Africa which is gifted by nature and her attractions go far beyond gorillas and chimpanzee trekking. From north to south, east to west, Uganda is endowed with cultural and natural attractions that you should include when you are here for a Uganda safari. Uganda boosts of having the source of the longest river in the whole world. Jinja is the place where the Nile starts its long journey to Mediterranean see. A one day excursion to the source of the Nile offers you an opportunity to see where this long river starts and of course a canoe ride to the source of the Nile is relaxing. 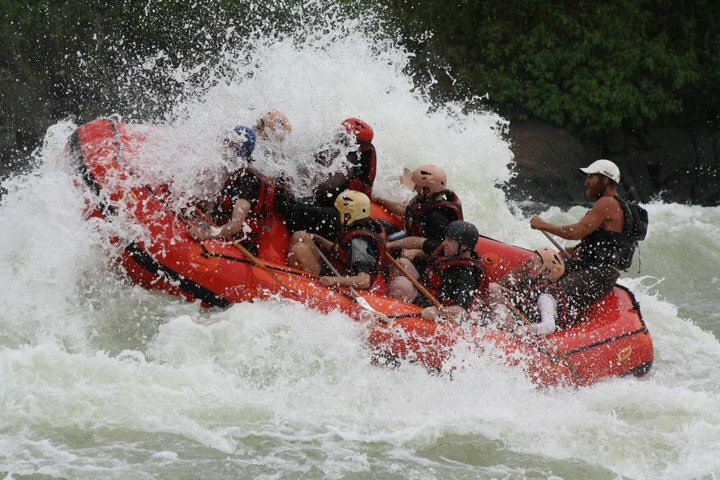 White water rafting is done on this river and all adventure travellers do not need to miss this grade five water rafting currently conducted by Nile River explorers, Adrift Uganda and Nalubale Rafters.